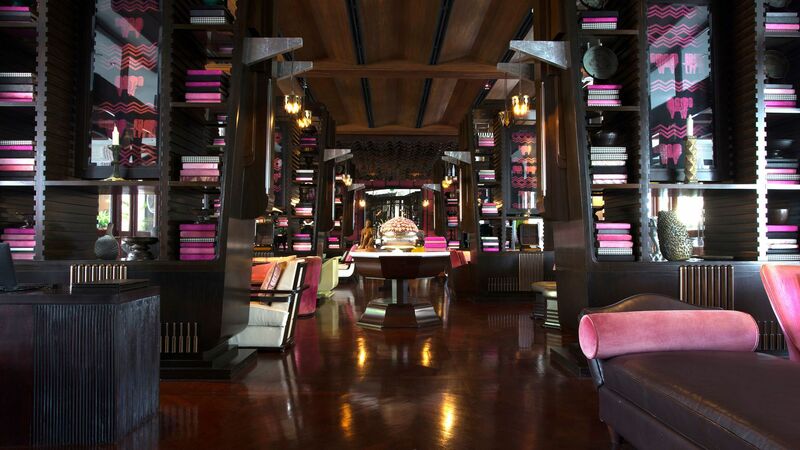 French cuisine and Indochinese inspiration is a feature of the main restaurant, The Dining Room. 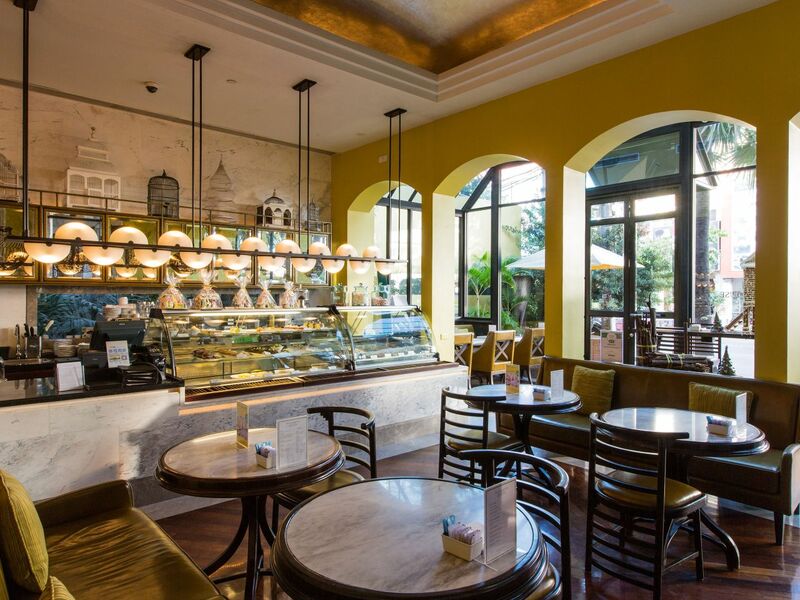 In addition, the bar lounge, The Living Room and the deli-patisserie, The Glasshouse feature comfort fare from morning until midnight with a wide array of authentic food and beverages. 'Carefully sourced, thoughtfully served’ is the underlying philosophy behind each and every culinary journey Park Hyatt Siem Reap delivers. Elegant with black and white marble walls and floors, cosy with its immaculate seating laid out perfectly for intimate dining, The Dining Room is Park Hyatt Siem Reap’s signature restaurant. 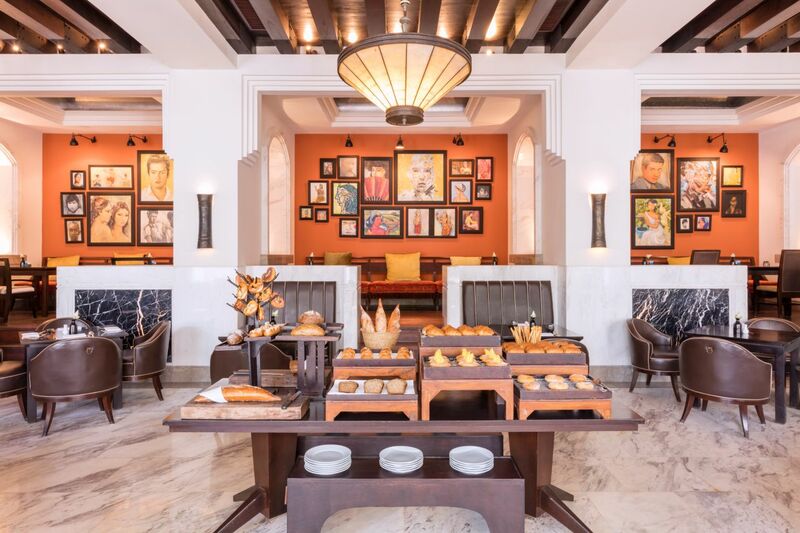 Stylish and residential, it offers a selection of French ‘au provencal’ and Cambodian dishes made from traditional recipes. 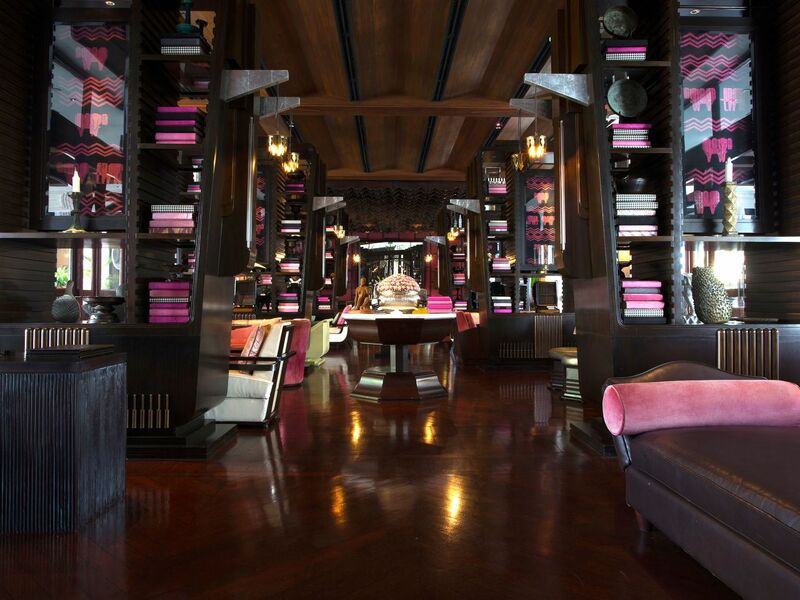 This elegant bar and lounge is fitted with furniture custom-made based on Bill Bensley’s design, exclusively for Park Hyatt Siem Reap. It has a residential feel with plush sofas and intimate corners. Authentic food is offered through-out the day over a glass of wine from the extensive wine library or over an array of tea for a lazy afternoon. Happy Hours - daily 5:00 - 7:00 p.m. Afternoon tea - daily 2:00 - 5:00 p.m.
Modern in design, friendly and contemporary in ambience, The Glasshouse is a deli-patisserie serving up comfort food from freshly baked pastries, make-your-own-sandwich to home-made ice cream. Relish exquisite culinary delights carefully prepared right within the comfort of your room. 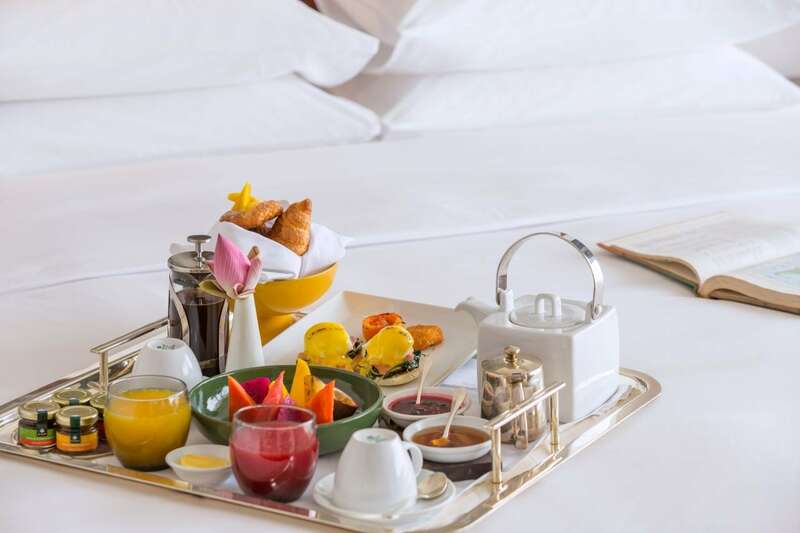 Whether an early breakfast, a quiet dinner or a light evening snack, the hotel’s in-room dining service is only a call away with a lovely selection of beverages, snacks, meals and light fare from the menu, complemented with minibar selections throughout the day.